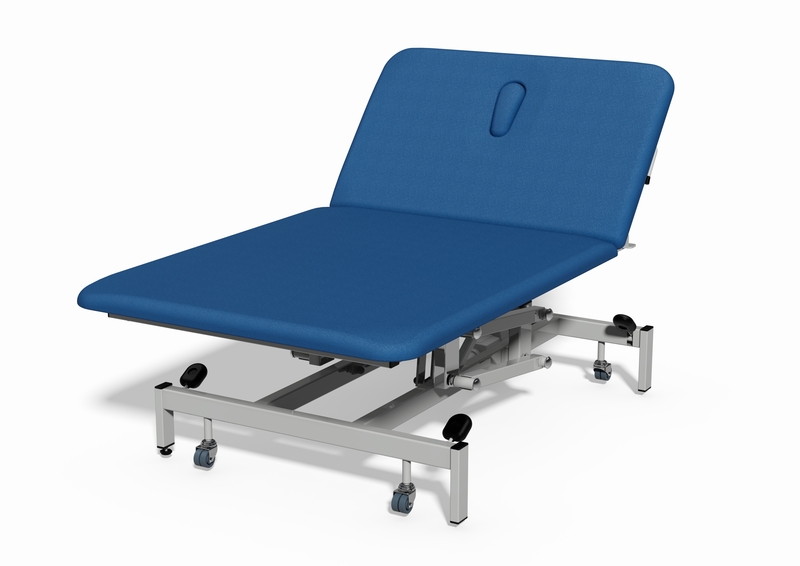 Weighing in at only 14.5kg this aluminium couch represents the perfect solution for the mobile massage therapist while retaining great strength from the frames extensive use of aluminium. 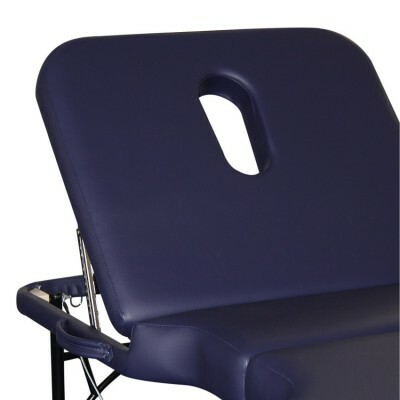 Free carry bag included. 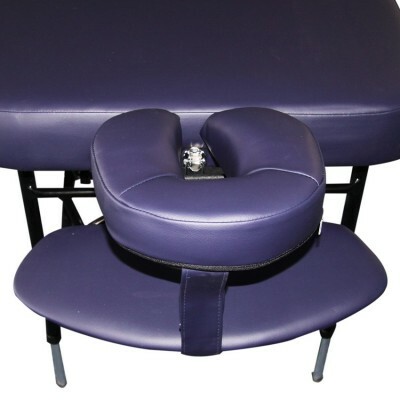 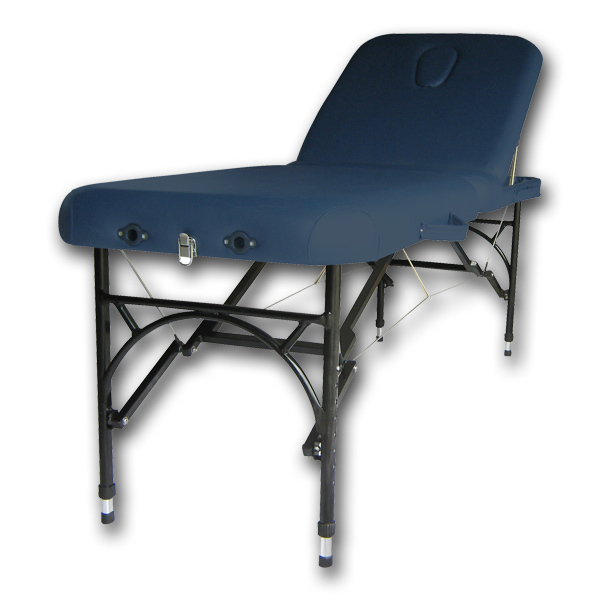 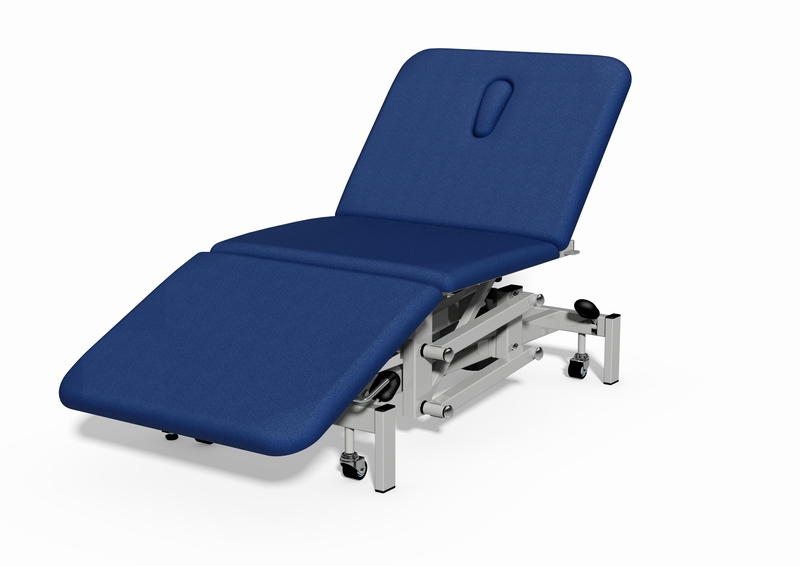 Extended therapy table size (exclude head and arm rest) Length: 182 cm (72 inches) Width: 60 cm (24 inches) Height: 66 cm – 86 cm (26 – 34 inches) Vinyl: High quality PU, oil and waterproof Vinyl Thickness: 4cm thick made up of duel layers, one soft layer and one thicker layer Colour: Black, White and Navy blue Frame: Aluminium Working load: 220kg (485 lb / 34 stone) Table weight: (Table Only): 14.5 kg Size when folded: Length: 36" x Depth: 6" x Height: 24"